Remember snake in your Nokia 3310 ? Google has added that game as april fool prank. 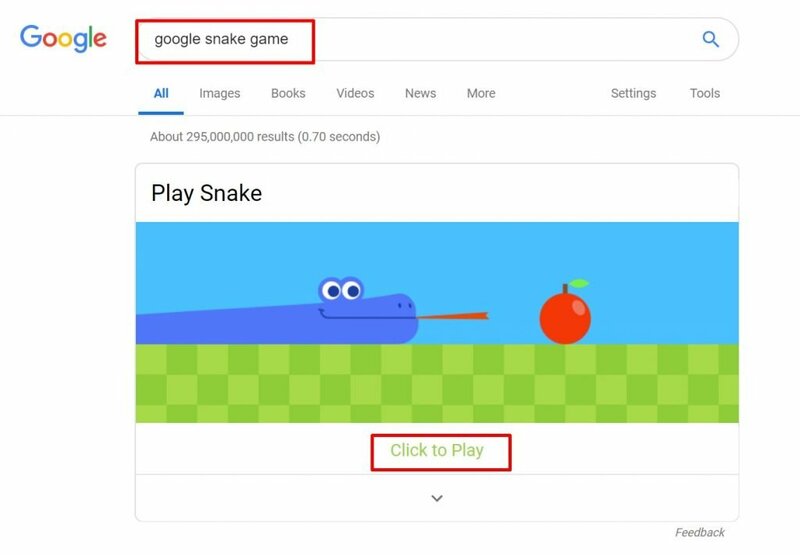 You can simply play this game by touching the sidebar option on the left side of the search bar and you’ll see the “Play Snake” option, on your iOS and Android devices. There are six cities listed on it from where you can chose: Cairo, São Paulo, London, Sydney, San Francisco, Tokyo. There’s also a “World” option, where you select passengers from all over the map. 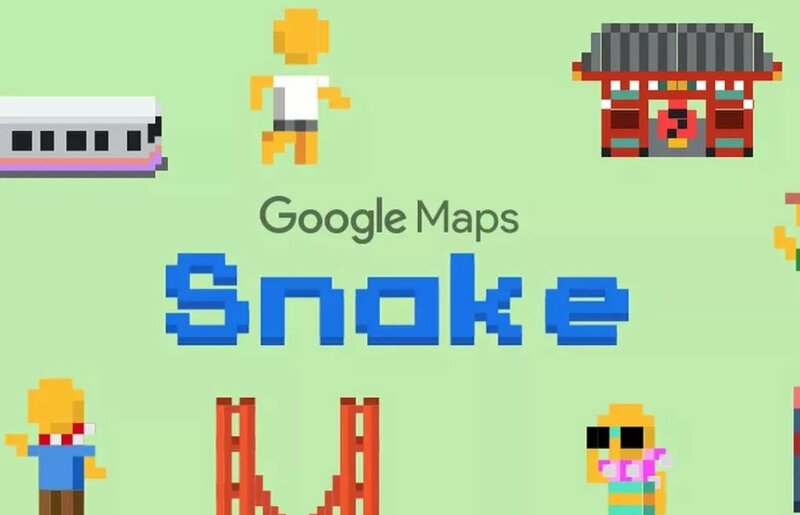 Snake will be playable in Google Maps for roughly a week, a Googlespokesperson told CNET, although the tech giant did set up a dedicated site for it. Xavier Jinan is a Community Specialist at HostNOC Inc., Reliable and super-efficient dedicated windows and linux based servers provider. If you have any questions or would like to say hello, connect with Xavier on Twitter. Galaxy Fold Comes Out with a Massive Screen Protector Issue! Notre Dame will rebuild from a game! Copyright © 2019 TechWireHub.com. All rights reserved. | CoverNews by AF themes.